BEFORE the world wars and many other inter-continental conflicts, most of the countries were colonies of other powerful countries like the British and French. BEFORE the world wars and many other inter-continental conflicts, most of the countries were colonies of other powerful countries like the British and the French. Even before these two, there were many great and expansive empires with their reach spanned across the globe controlling a great many countries. Here, we give you 5 largest empires in human history which were notable for having a mind-boggling amount of land under their control. 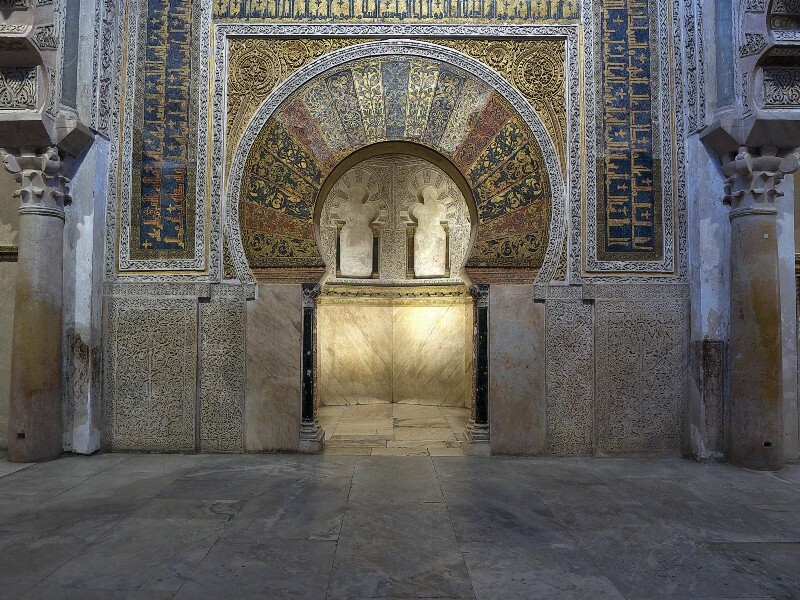 The Umayyad Caliphate was ruled by the leader of Umayyad tribe, after the death of Muhammad. Muhammad’s son-in-law Ali was the leader of the caliphate after Muhammad’s death but the Umayyad tribe rebelled against this and forced Ali to flee the empire. The Umayyads then ruled the empire from 661–750 AD, before internal conflicts and losses in decisive battles caused this empire to lose most of its power. 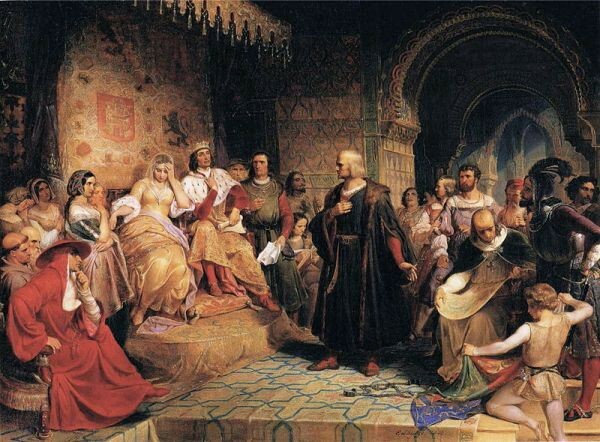 The Spanish Empire was the first to be called ‘the empire on which the sun never sets’. It was the first empire to have a global reach. It’s territorial reach extended the South and the North America, Asia, Africa and much of Europe. It was controlled by the Spanish crown from Madrid and was at its peak from 1783–1801 until major losses in America and Europe destroyed the empire. 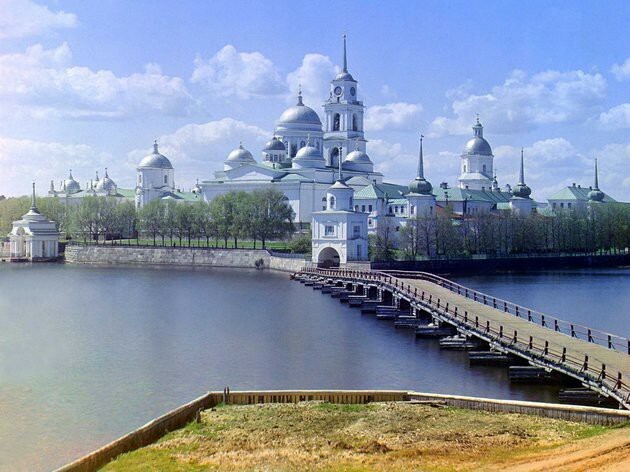 The Russian Empire rose in 1721 and controlled all of mainland Russia and had influence in the southern countries. While this empire was not global, but they were never challenged or conquered by any outside empire due to their vast size and modern military. At its peak during 1761–1796, it was ruled by Catherine the great and she played a big role in firmly establishing the empire as most powerful in that era. The Russian Empire was overthrown by February revolution in 1921. 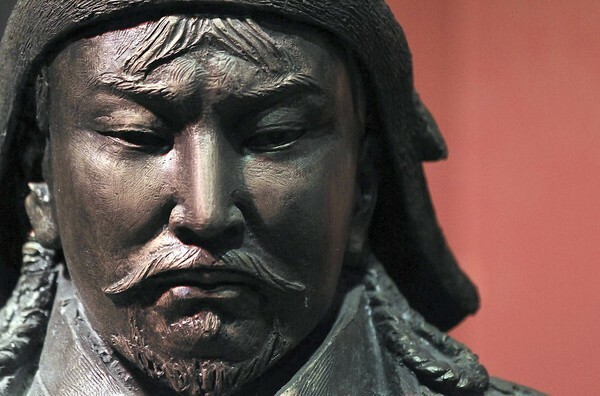 The Mongol Empire had its first ruler in the great Genghis Khan, known for his fearsome expansionist style ruling and for the great number of wars he won. The Mongol Empire had the largest amount of contiguous land under control, a big reason why they went unchallenged for more than four centuries. The Empire collapsed after parts of the empire were disintegrated into competing entities. 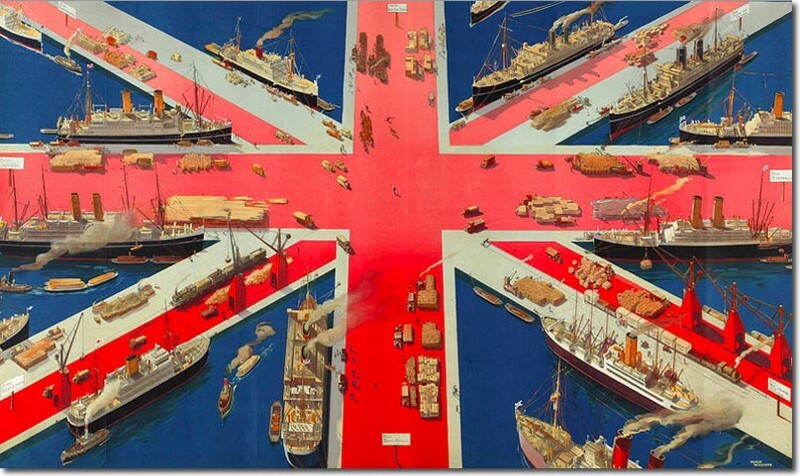 The true holders of the title ‘The empire on which the sun never sets’, the British empire was the largest and the most advanced empire among all. Ruled by the royal family of the Great Britain, it had colonies in America, Australia, Asia and Europe. The empire prospered greatly through their decisive leadership. The British empire gradually lost its strength when it’s colonies rebelled against it and through the losses incurred in two world wars.